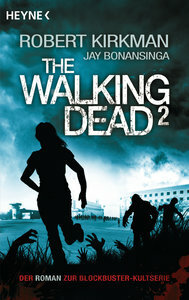 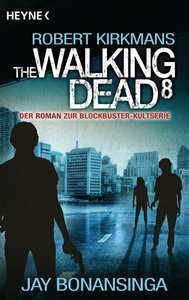 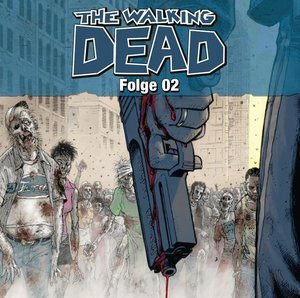 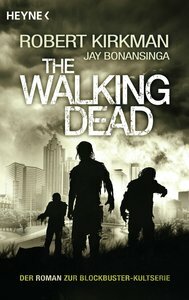 The Walking Dead Folge 2. 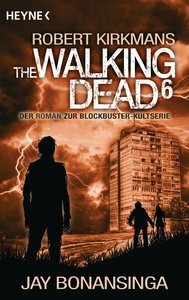 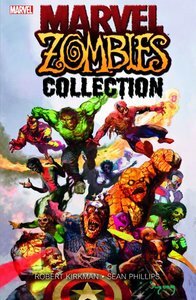 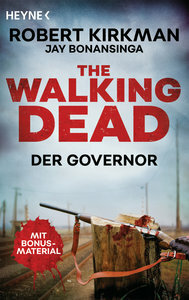 The Walking Dead Folge 1. 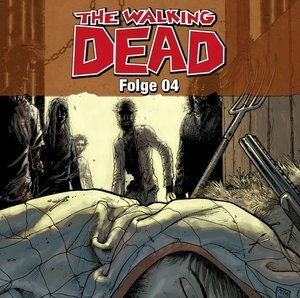 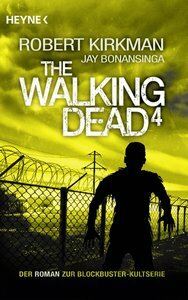 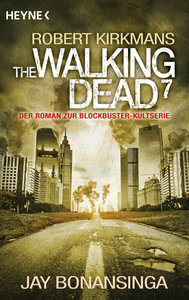 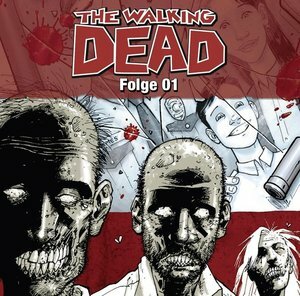 The Walking Dead Folge 4. 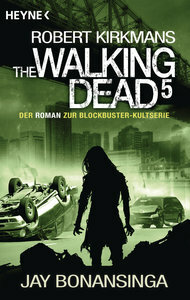 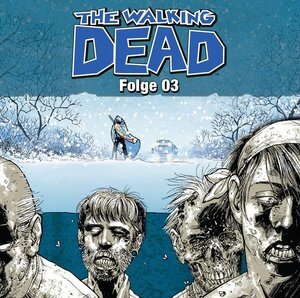 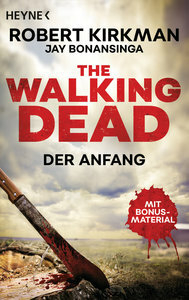 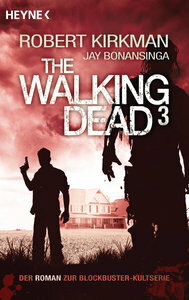 The Walking Dead Folge 3.